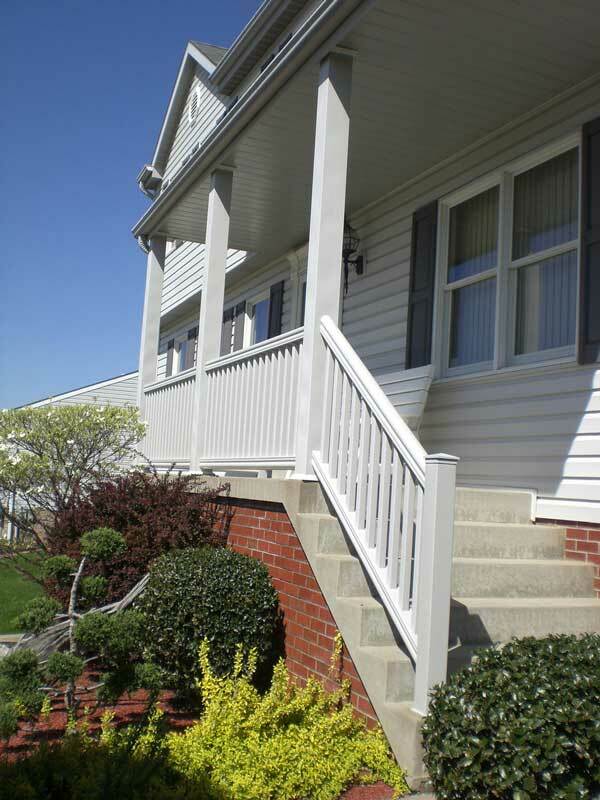 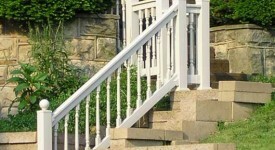 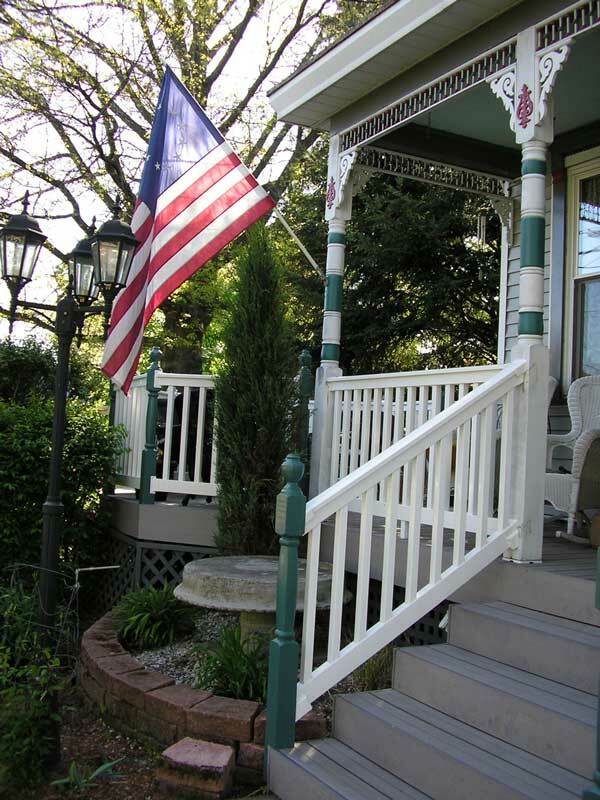 Bella Railings is the only local company that has their own proprietary stair brackets. 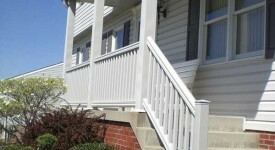 We had the designed just for us and if you look closely, you can even find our logo!  Why have we gone to the expense? 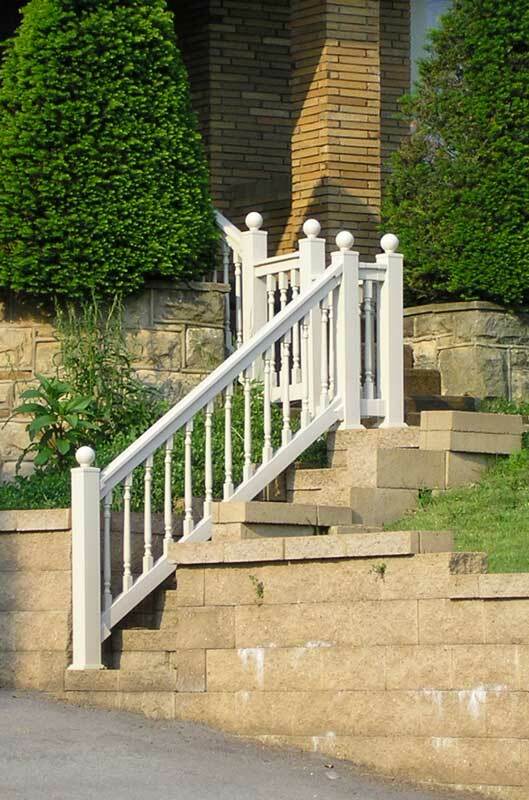 Because our bracket are strong and beautiful. 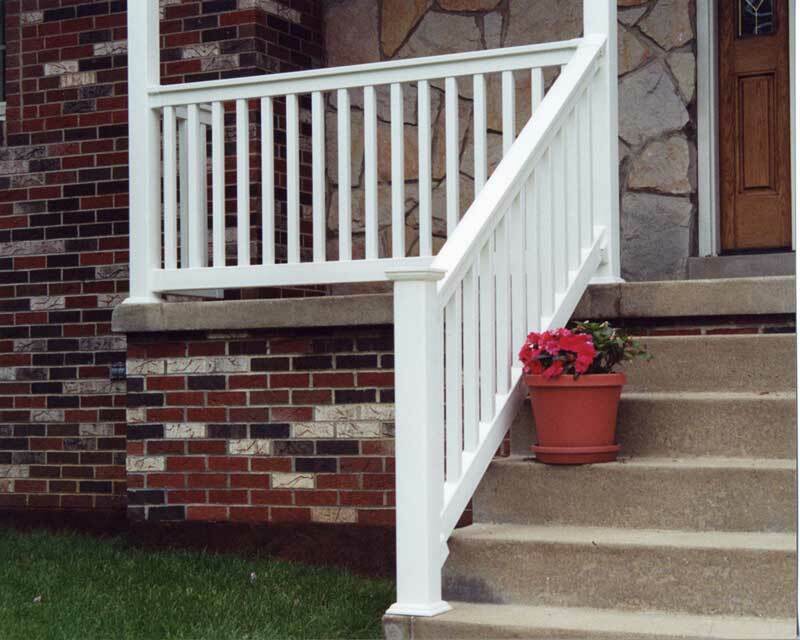 Most stair brackets have moving parts that break over time. 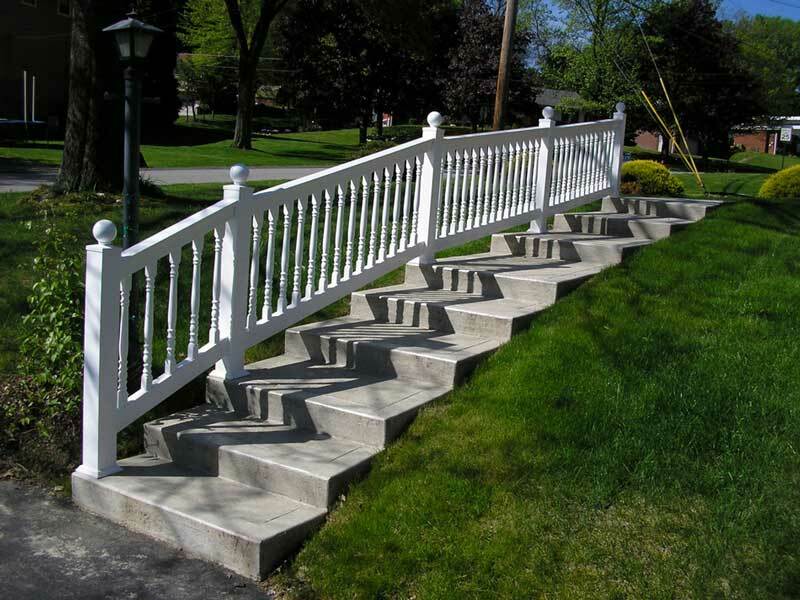 They look like great engineering projects but they lack elegance and design. 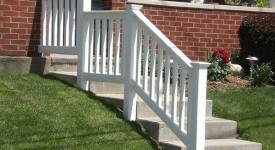 Our brackets are custom cut for each job. 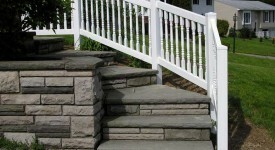 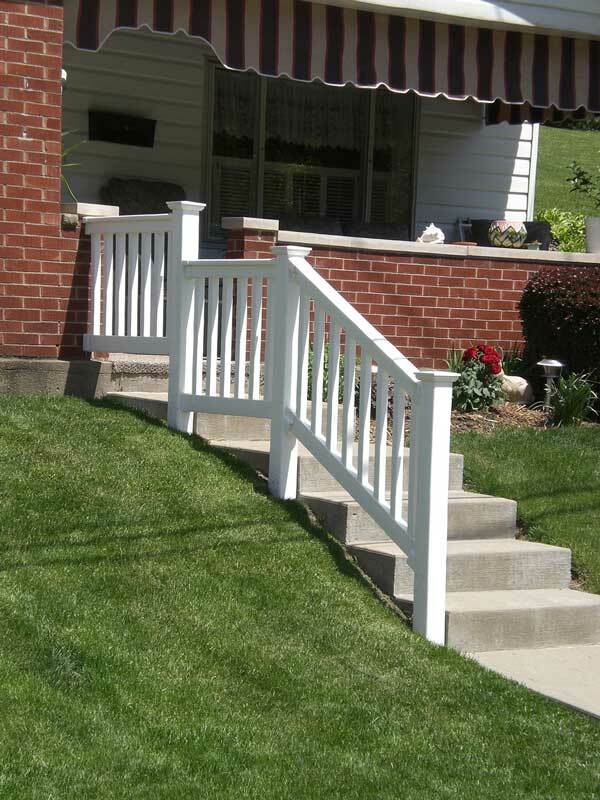 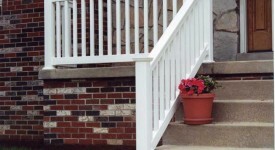 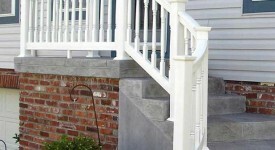 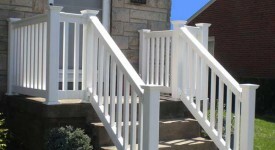 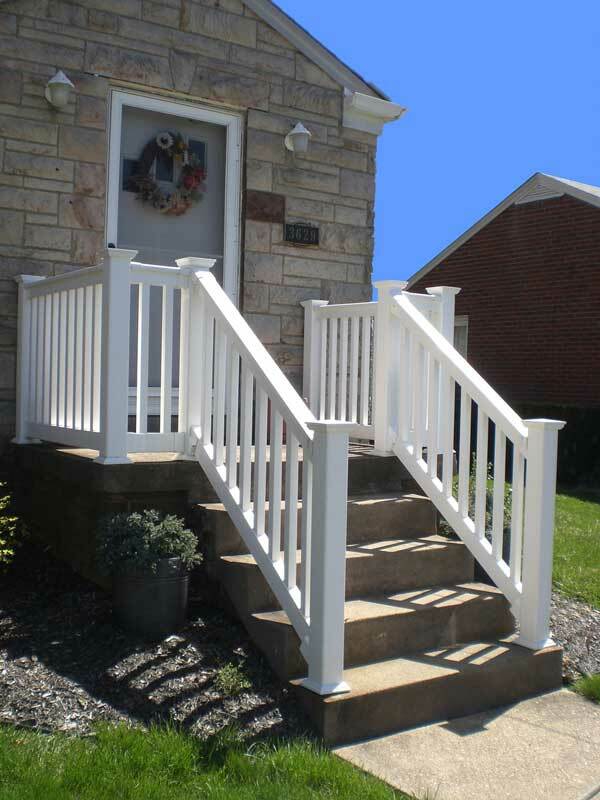 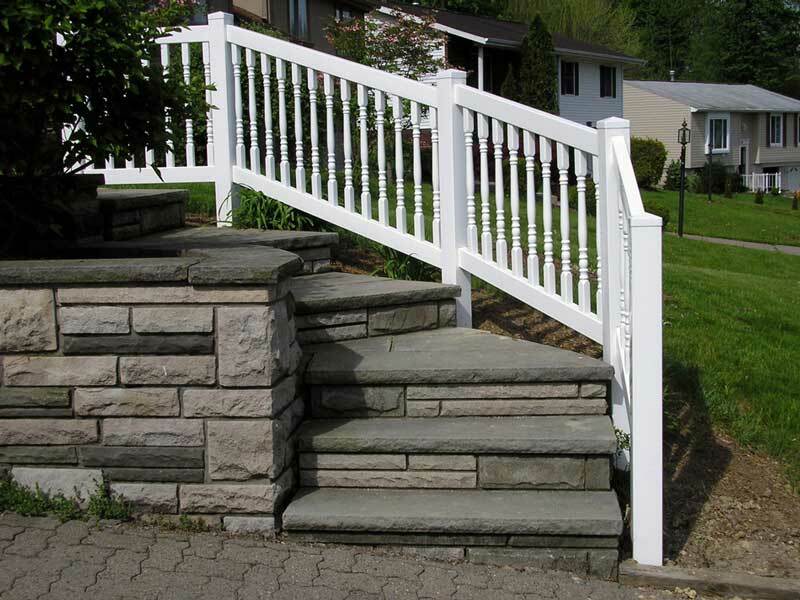 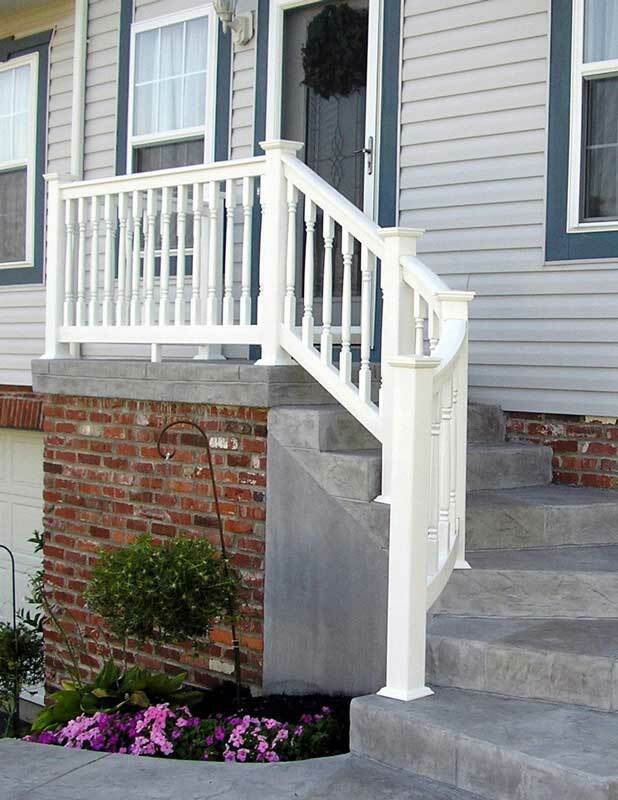 They make you stair railing look seamless as it follows the slope of your concrete, stone, or wooden steps. 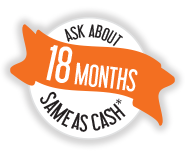 It wasn’t cheap to do it this way but we feel our customers deserve it. 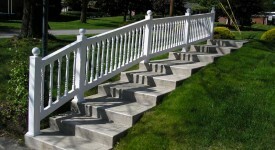 It’s just another example of the attention to detail Bella Railings has for your home.